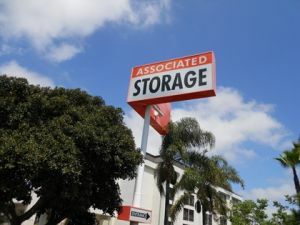 A-Aardvark Self Storage offers personal and business storage of all types. 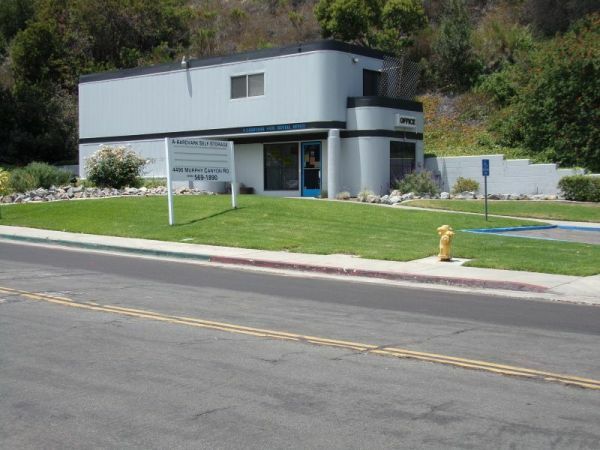 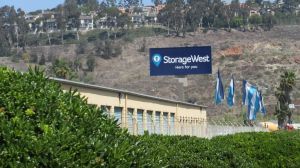 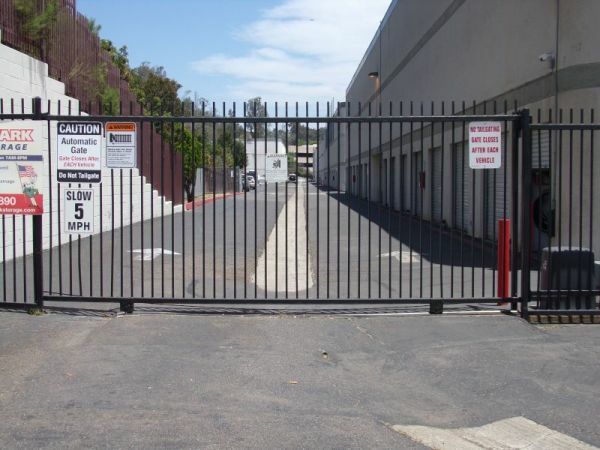 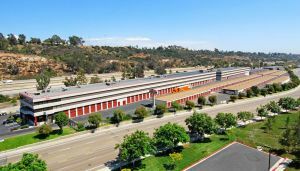 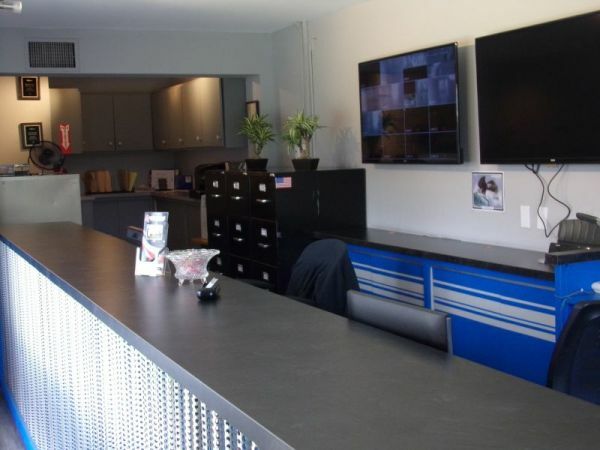 We are one of the few privately owned and operated storage facilities in San Diego. 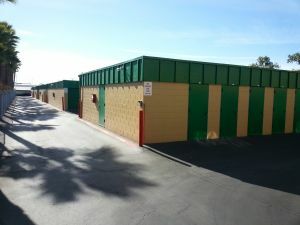 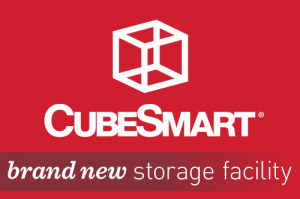 We focus on affordability and secure storage with a strong commitment to customer service.